Ground-breaking industrial metal pioneers, MINISTRY, have signed a worldwide deal with Nuclear Blast Records. The band recently wrapped up recording their new album ‘AmeriKKKant’, which is tentatively scheduled for release during the first quarter of 2018. More details to be announced shortly. For decades, the powerhouse of psychotic sound that is MINISTRY have won over millions with releases such as ‘Filth Pig’, ‘The Mind Is A Terrible Thing To Taste‘, ‘Psalm 69‘, ‘From Beer To Eternity‘, and a flood of others. 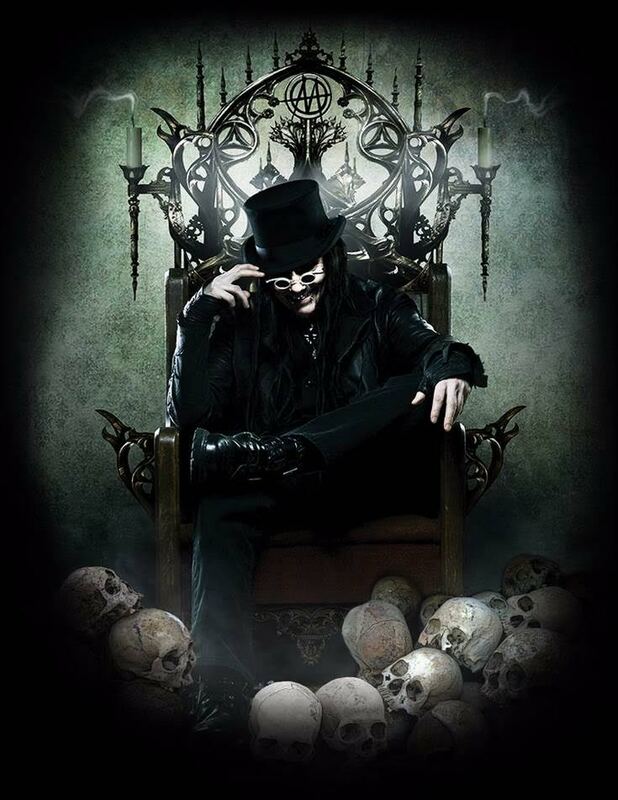 Since the 80s, founder Al Jourgensen has been combining elements of synth pop, punk, metal and even dub in a way that is instantly recognisable and has influenced many other bands. With timeless classics such as ‘Just One Fix’, ‘Thieves’ and ‘Jesus Built My Hotrod’ MINISTRY are one of a kind musical pioneers. With six Grammy nominations to date, over 3 million records sold, more than 2000 live performances and movie soundtrack work on Hurt Locker, Artificial Intelligence, The Matrix, Robo Cop and SAW, MINISTRY has been contributing to the music industry for over three decades.